The biggest financial frauds do not happen just in the movies where the individual committing the fraud seems to know everything. These instances have been ongoing for a number of years and criminals have removed billions of dollars from the accounts of investors and even ended up destroying entire economies. This article contains some of the most memorable frauds which have been committed in history. You will get an idea about how these frauds are different from the ones you see in the movies because these are real-life incidents. Having given you an inkling of what this article is let us now look at the biggest financial frauds of all time. 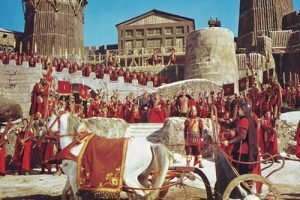 The Praetorian Guard which was a special force loyal to the Emperor killed the Emperor of the time during the unrest of the Roman Empire and offered the Empire to the highest bidder. The enough of the bid was Julianus who paid an astronomical sum of 250 gold pieces to every member of the Army. The sum was equivalent to approximately $1 billion in value in present day circumstances. The guards, unfortunately, had sold something which did not belong to them and perpetrated a simple fraud. The new Emperor was never recognized and was deposed at the earliest. John Law, the Scottish financial genius, started a company to develop the wilderness of Louisiana. He did not see anything wrong in hyping the possibilities rather than speaking about the reality. He convinced investors and the French government to back his scheme. The shares in his company skyrocketed along with the value of the French currency because there was a perception that the French would benefit from a mountain of gold and silver from what was back then just swampy backwater. The shares plummeted when investors realized what Louisiana was really like and Law avoided being lynched and managed to escape by disguising himself as a beggar. He later died in poverty nine years later and Louisiana presently remains as a swampy backwater. 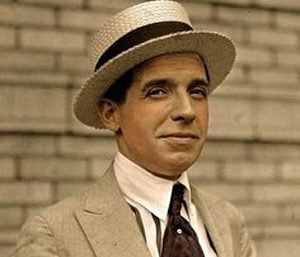 Charles Ponzi made the discovery that he could purchase postal coupons at a discount and ship them abroad to be sold for the full price. He just exaggerated about the benefits by claiming that the coupons could provide a return on investment of 50% and 45 days rather than just 5%. His claims made thousands of people make investments with him he was able to repay his early investors from the proceeds of the investors that followed. When his scheme finally blew up the investors had lost $10 million and Ponzi was forced to flee the country before he eventually died in total poverty. After managing to scam US investors Ponzi was also the financial advisor to Benito Mussolini and his bungling only speeded up Mussolini’s decline. When Count Victor Lustig got information that the famous Eiffel Tower needed some repairs he was quick to fix some papers from the government to prove he was authorized to sell the tower as scrap metal. 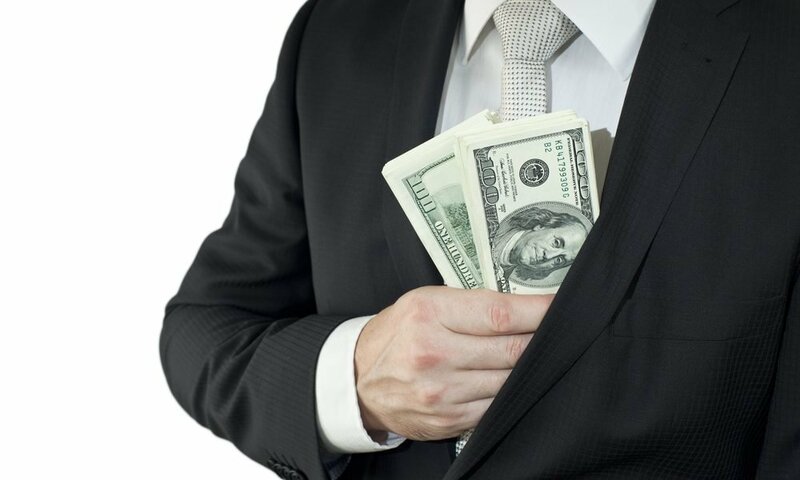 He managed to contact a couple of scrap metal dealers and convinced them to be in bribes of over $200,000 to award them the multimillion dollar contract. He thereafter left the country and returned to the United States where he continued his career as the most successful swindler in America. Ivan Boesky made a fortune in excess of $200 million by betting on takeovers of the corporate kind many of which happened just a few days before the announcement of the acquisition. Boesky was charged with insider trading and decided to cooperate with the SEC. He received a negotiated sentence of 3 1/2 years of which he only served two. He was also penalized $100 million which was a fraction of his ill-gotten wealth and was barred forever from working within the industry. These stories give you a fair indication that scams and frauds have been ongoing since 193 AD and what is presently being witnessed is just a continuation of the works of art which have been left behind by some historical fraudsters.